The Trolley is a first-person point and click narrative game about the sudden closure of a public transportation system in a fictional Rustbelt American city. 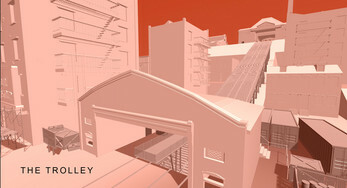 Set in the late 1950s, The Trolley invites players complete tasks in order to dismantle an incline railroad of a recently discontinued trolley line. 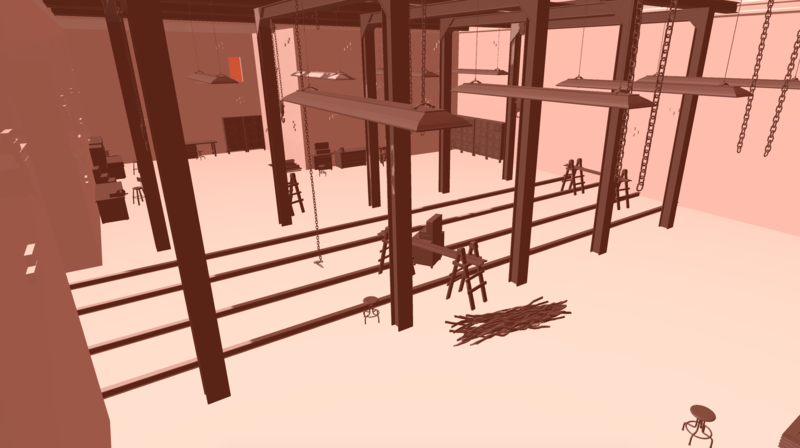 As the player boards up the gatehouse, disposes of paperwork, and performs other closure duties, they are given a series of inner monolog choices that reflect on urban infrastructure, labor, and technological progress. The stories, environments, architecture, and scenery are all pulled from extensive research Nicholas O’Brien has conducted over the past two years. 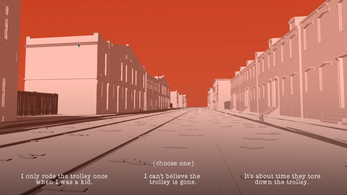 The often untold narratives of the trolley closures from LA to Atlanta, Cincinnati to Pittsburgh interweave throughout this game. 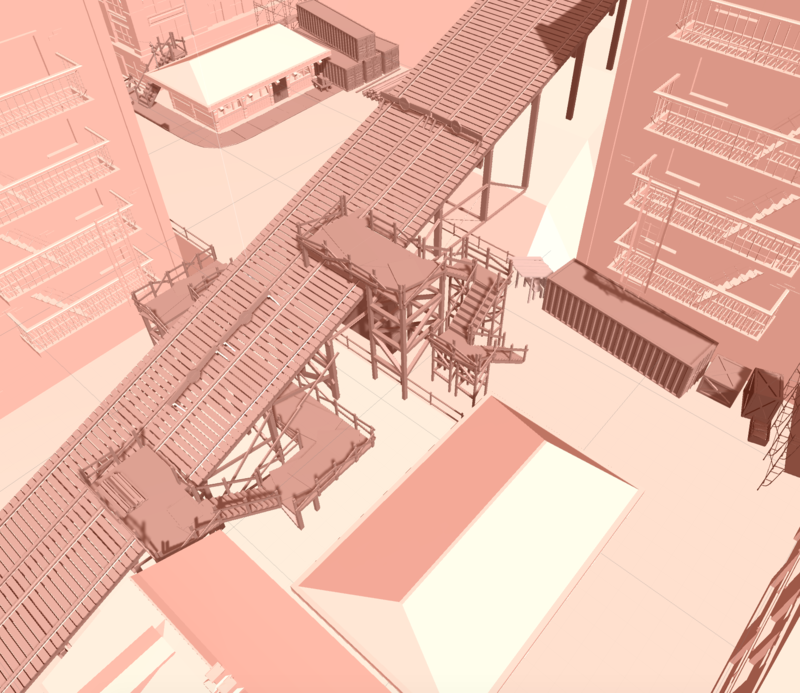 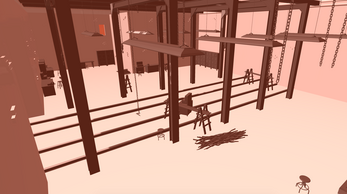 Using conventions from experimental filmmaking, essayistic moving image work, and contemporary story-driven indie games, The Trolley ask players to contemplate the ways in which the absence of the trolley has reshaped American civic space.